If you missed out on playing Tetris Effect late last year, you’re in luck as a free Tetris Effect demo is available this weekend. Not only can you check out Tetris Effect for free starting tomorrow, February 8, you can also purchase the game at a 25% off discount should you fall in love with the game like we did. The Tetris Effect: Weekend Demo Trial begins tomorrow, February 8! The Tetris Effect: Weekend Trial Demo is scheduled to go live on Friday, February 8 and will run until Monday, February 11. The demo is only available on PlayStation 4 and will allow you to try out two of the game’s Journey Mode stages, and the Effects Mode section. Tetris Effect boasts a beautiful audio experience, so headphone use is strongly recommended when playing the demo. If you become hooked on Tetris Effect and want more, the game is available at a 25% off discount during the Tetris Effect: Weekend Trial Demo period. Ranked high on many “Best of 2018” lists, we definitely recommend giving Tetris Effect a try this weekend if you haven’t already. While it’s sad that the game is only available on PlayStation 4, we definitely feel it’s a must-play experience for PlayStation 4 owners. Overall, Tetris Effect offers a new take on classic Tetris gameplay. Developed by Monstars and published by Enhance, Tetris Effect first hit the PlayStation Store on November 9, 2019. Since then, it’s gone on to become known as one of the best Tetris releases. After learning about the Tetris Effect: Weekend Trial Demo, do you plan on checking out the game or would you rather purchase the game at 25% off so you have access to the entire thing as a whole? Let us know down in the comments below! 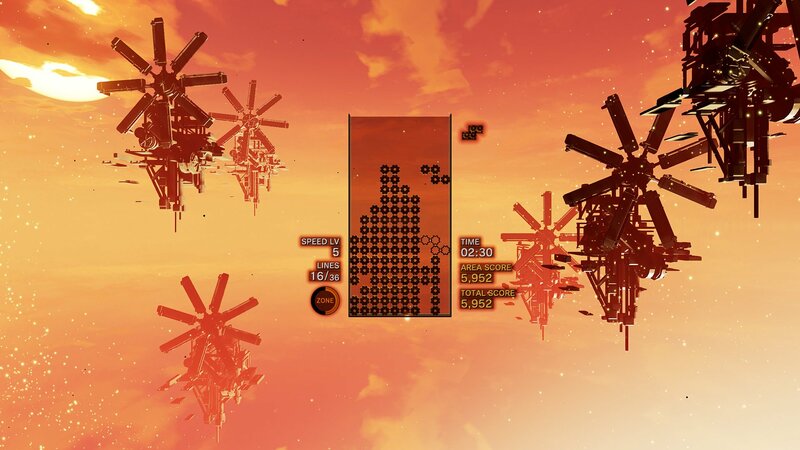 For more on Tetris Effect, be sure to check out our detailed game review here on AllGamers, and visit the game’s official website!